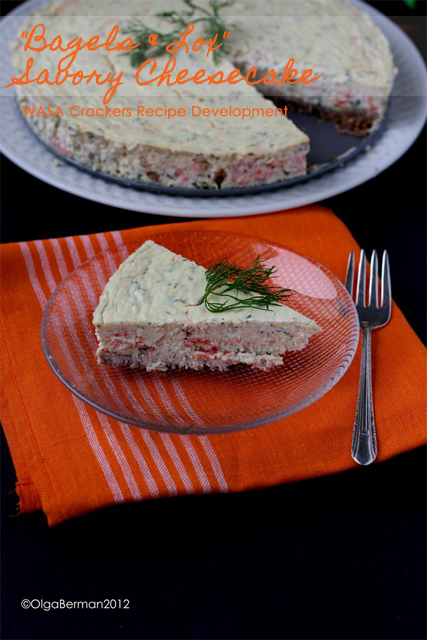 Earlier last month I received a recipe development request from Wasa Crispbreads. 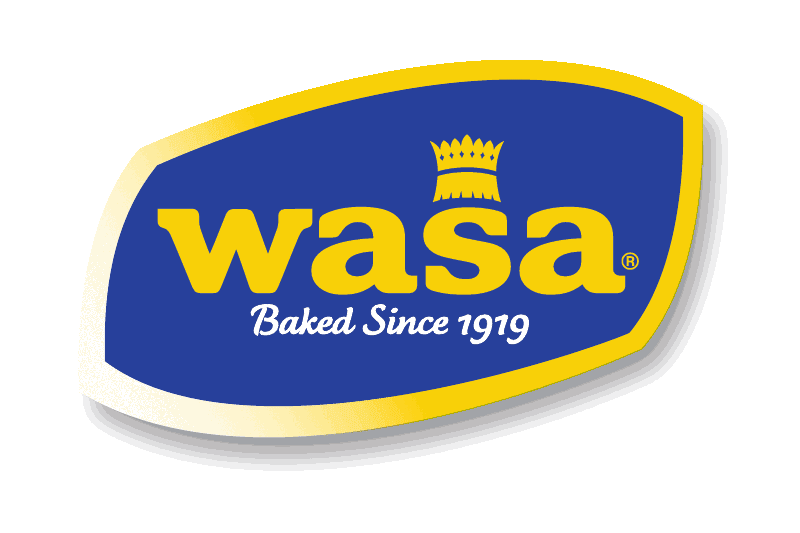 Have you heard of Wasa crispbreads? They have been a part of my breakfast rotation routine for a few years, and I love that they are crispy, low in calories and come in whole wheat varieties. I must admit that I tried one of their Light products and did not like that as much. 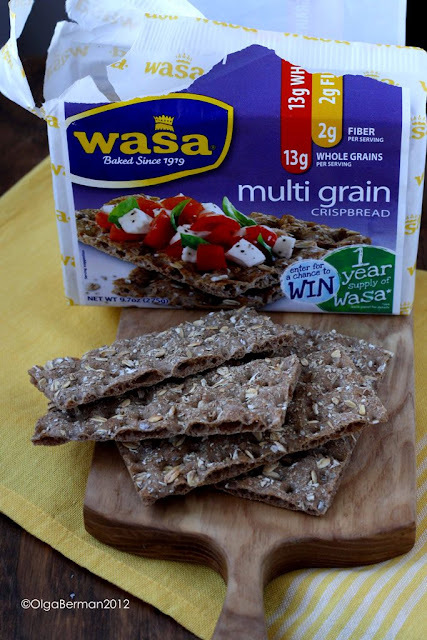 "The wholesome, all-natural ingredients in Wasa Crispbreads make them naturally low in fat. Unlike some crackers, Wasa Crispbreads do not contain trans fats (fats that have been shown to elevate cholesterol) and only have 1 gram of sugar. " Before I brought a toaster to my cubicle, I had two choices: eating soggy bagels or toast OR bring in Wasa crispbreads. 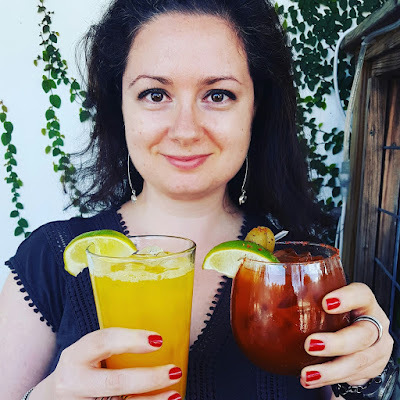 I chose the later of the two. Most times I would spread two of the Wasa crispbreads with cream cheese and top them with smoked salmon. Other times I would use a combination of peanut butter and jam or Greek yogurt and slices of fresh fruit. 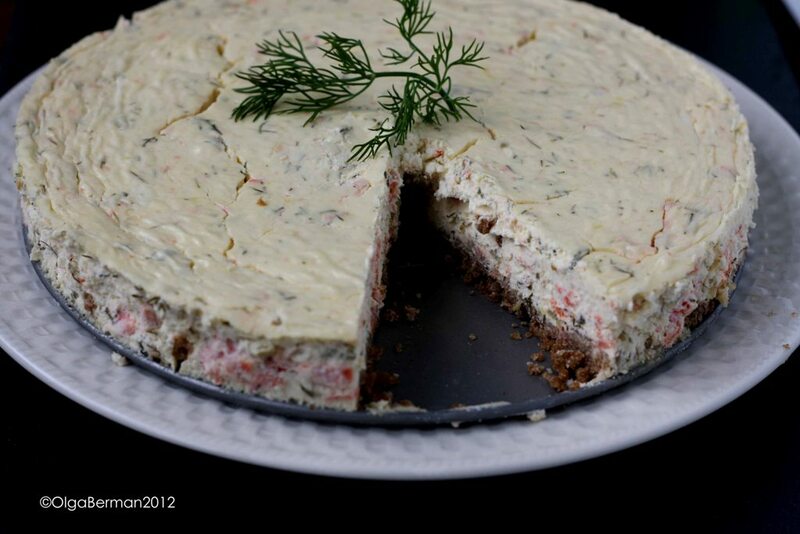 For this recipe development challenge I decided to turn my favorite Wasa crispbreads, cream cheese and smoked salmon combination into a savory cheesecake!! Make sure to read the entire post for a chance to win two boxes of Wasa crispbreads and a $25 gift card! 2. 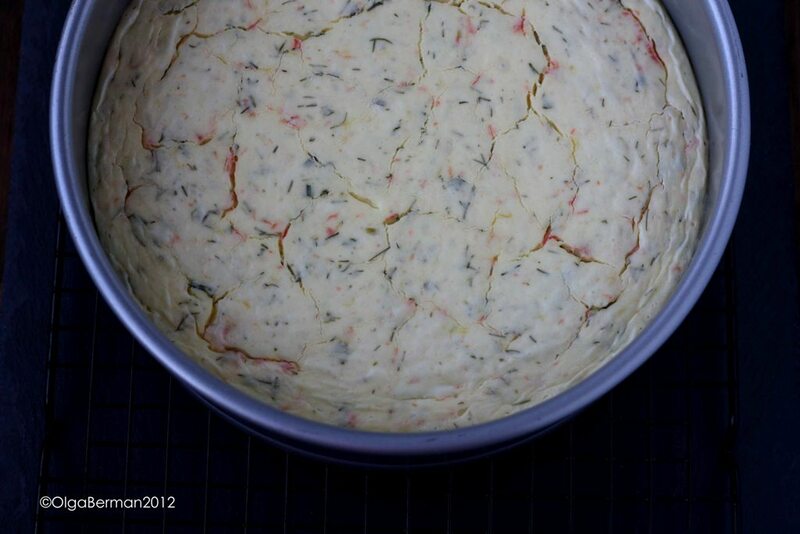 Combine the melted butter, egg white and crushed Wasa crispbreads and press them into the bottom of a 9" spring form pan. 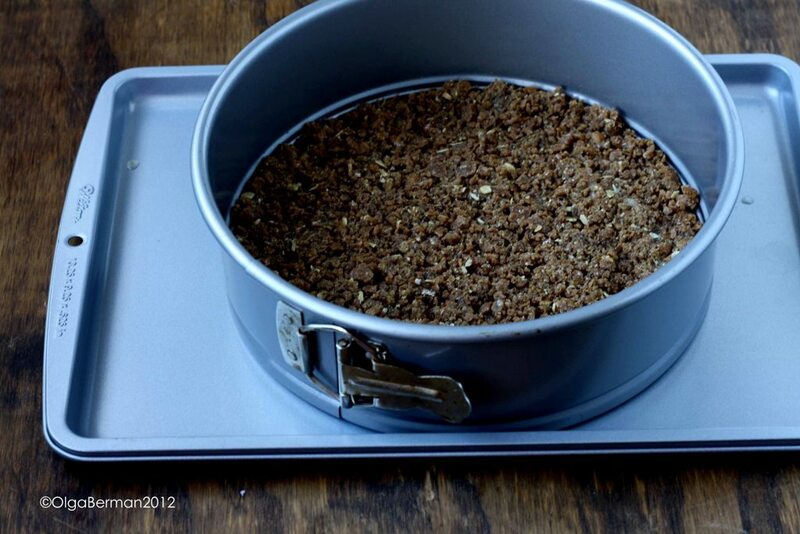 Put the spring form pan on a cookie sheet and bake 8-12 minutes, or until the crust crisps up. Allow the crust to cool. 3. Lower the oven to 250F. 4. 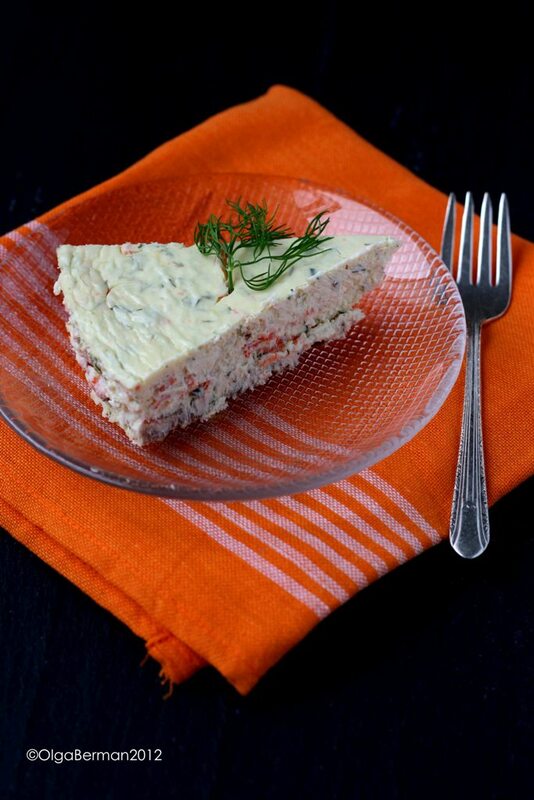 In a food processor, combine the cream cheese, cornstarch, and sour cream. Fold in the smoked salmon, lemon zest, capers and dill. Add the mixture to the cooled crust. 5. 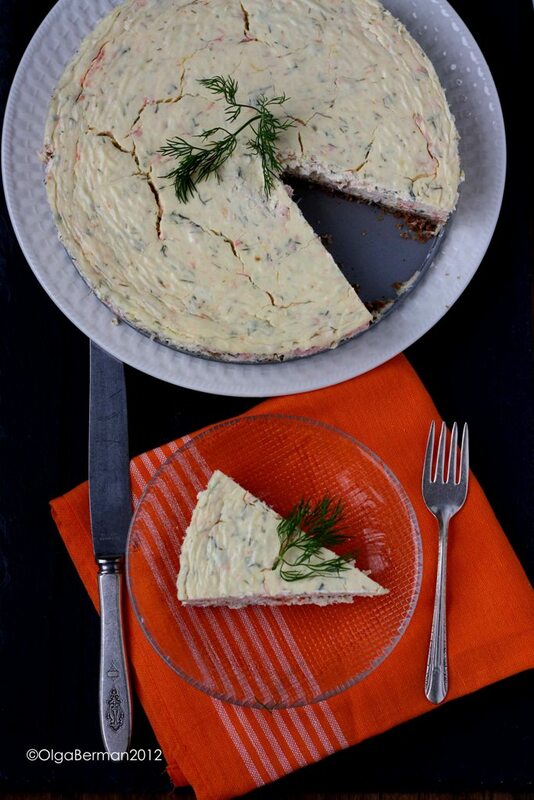 Bake the cheesecake for an hour. Turn the oven off and leave the cake in the oven without opening the door for another hour. 6. Take the cheesecake out of the oven and allow to cool on a rack for at least 4 hours. This is not something you whip up on a whim. This recipe required a lot of waiting time, but the final presentation is beautiful and would be a fun dish to have for a brunch with your family or friends. The crust made from Wasa crispbreads was crispy, while the "cheese" layer was dense and very filling. I'm glad I added lemon zest to brighten up this dish. And now it's YOUR chance to win a $25 Gift Card and two boxes of Wasa Crispbread. 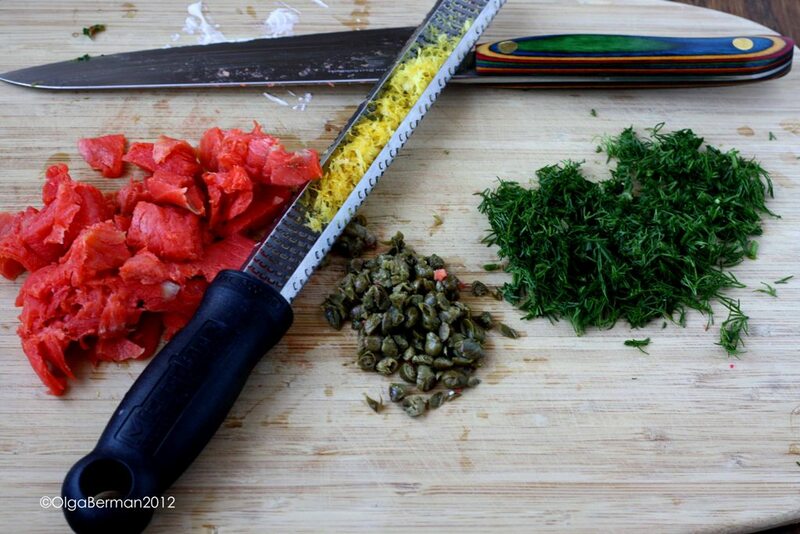 Required: Leave a comment letting me know WHICH Wasa variety you would like to try and HOW you will eat it. WARNING: if all you do for a living is leave comments to win stuff, you will be disqualified. You must have a US address. I will randomly choose one winner January 14th. Make sure there is an easy way for me to contact you. And the winner is Kristine!! Disclaimer: I received four boxes of Wasa Crispbreads and a stipend for recipe development. All opinions are my own. Wasa is sponsoring this giveaway. Oh I do like these! Right, I too am a big fan of the crisp, cream cheese (sometimes creme fraiche) smoked salmon combination ;-) though I like the sourdough crisps. I like the 7 grain! I'm not a huge smoked salmon fan, but I love peanut butter and bananas! I didn't know they have sourdough crackers! Those would be awesome to try with lox and cucumber and dill. Delicious. I love these with cream cheese and smoked fish, particularly on the whole grain variety. 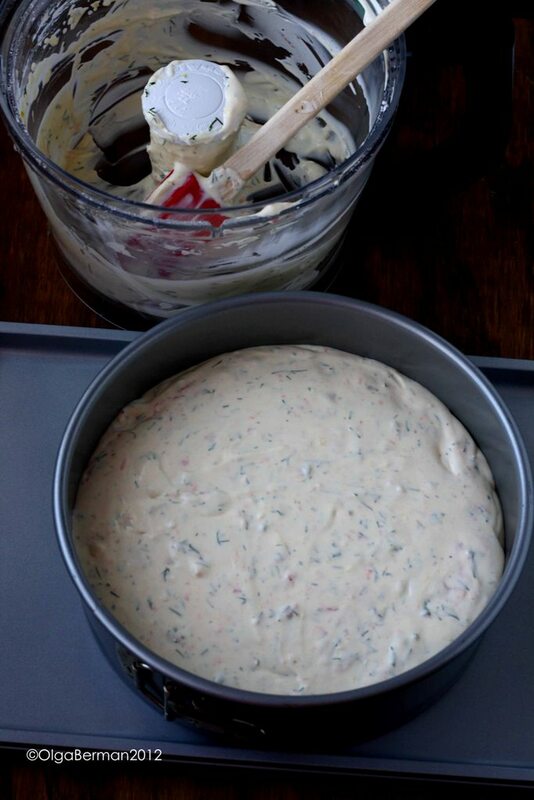 I've also been known to whip together goat cheese, butter & herbs to make a spread for parties. 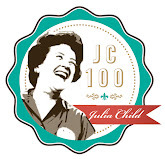 I’d like to try the multigrain crispbread topped with cream cheese and black olives. I'm a multi grain fan as well. Rye with cream cheese sounds delicious!